Listening to Montana artist Josh Elliott describe his approach, it seems that each development in his career, and each decision in his painting process, ﬂowed freely. What can we learn from his journey? 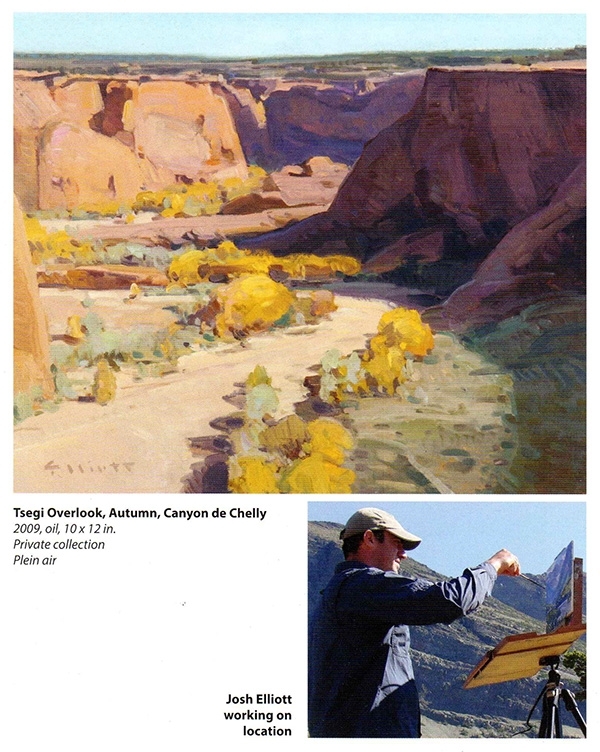 Josh Elliott used to be a plein air warrior, and he has evolved into a studio painter who still values time in the ﬁeld. Elliott tells us the evolution was natural. 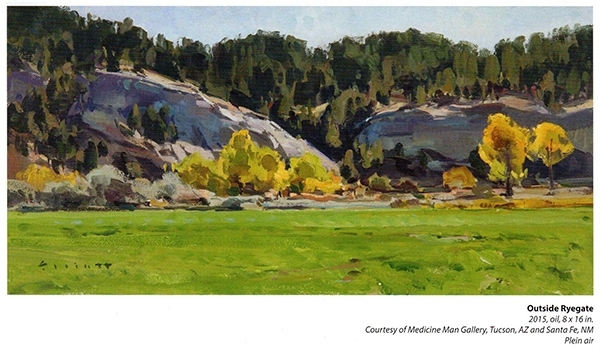 “The nature of plein air painting has changed for me,” says the Montana artist. “I was exclusively outdoors for the ﬁrst ﬁve or six years of painting, just going to the source and getting the information there." 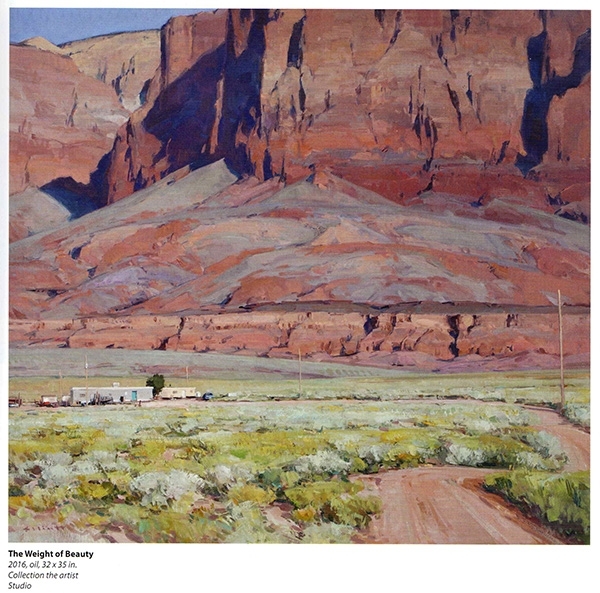 To some extent, Elliott’s move from almost entirely plein air painting to mostly studio painting is a move from direct observation to a synthesis of direct study, imagination, and experience. 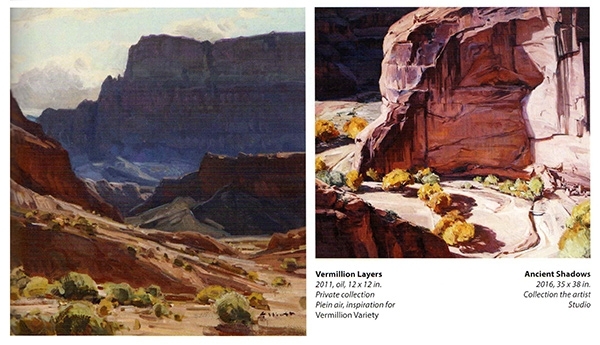 He suggests that while painting outdoors is freeing, it is also restricting. 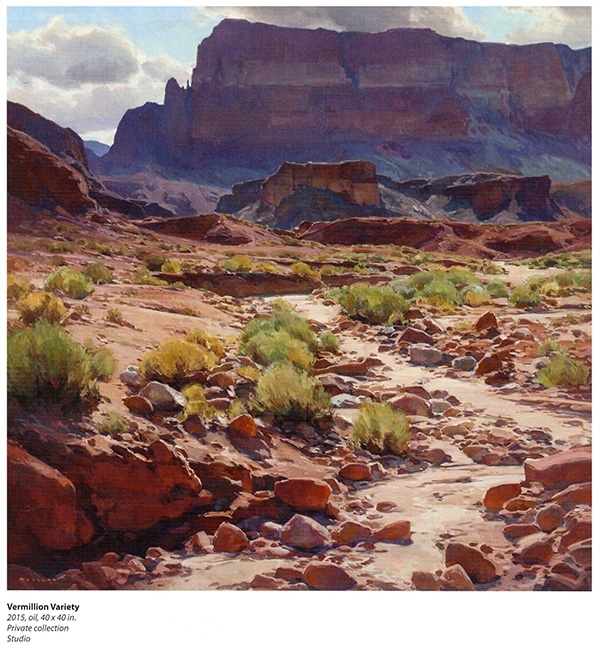 “Plein air painting is a reaction to what is in front of you,” he says. “Because of that, it is harder to make decisions to leave a tree out that doesn’t add to your composition. It is more spontaneous, while studio painting is more reflective, a more formed idea. There’s an impact on a large-scale painting that I just can’t achieve on a smaller one — or a different impact, at least. This artist is clearly thinking of the big picture. He considers himself a work in progress. He knows that he is growing. Elliott is already a successful artist with plenty of accolades, but the Josh Elliott of 2020 will see his current art with a different eye. BOB BAHR has been writing and editing articles about art instruction for more than 12 years. He lives with his wife and two young sons at the northern tip of Manhattan.